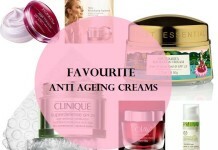 As winter approaches, it’s pretty common for the part few years for us to be spoilt for choices when it comes to lip balms. Everyone seems to come up with a slightly altered version of the same basic product and here at VNA we try to help you pick up the best ones for yourself. Last winter, Lakme had launching its lip love lip care lip balm with dual core in flavours of Vanilla, Cherry, Peach and Strawberry. 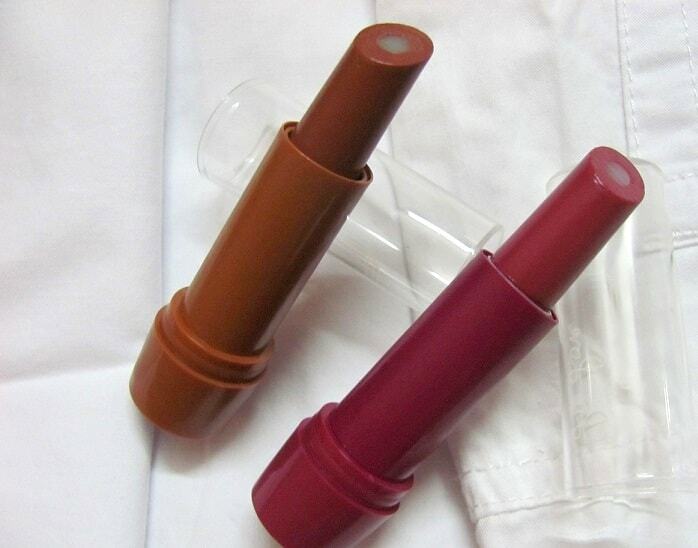 The lip loves have been covered and reviewed here on VNA. 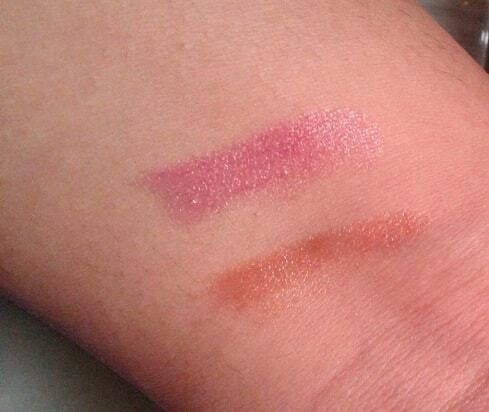 This year they have come up with two new variants: cocoa and grape which I will review and swatch today. 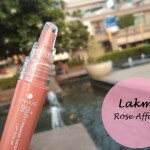 Lakme Claims: Creamy inner core that offers superior moisturisation for soft and supple lips. Outer swirl of colour that gives your lips a lovely tint. SPF 15 protects your lips from sun damage. Before I go in to the specifics, I can say that since I got lip love lip balms, I have not thought of the other lip balms I already own. They do not encompass the stickiness of the nivea lip balm, or the post application dryness of maybelline baby lips series, or the hardly functioning yet organic eos lip balms, or the dozens of rules that Carmex lip balm comes with. Some of the lip balms I‘ve used previously have either enhanced the need of constant re application due to acute dryness or has lead to greasiness, stickiness and rapid pigmentation. I can safely say that I have not faced any such trouble with these ones. My lips do not get annoyingly dry as the lip love balm starts disappearing and they do no feel extremely parched and irritated and compel me to keep applying it thought the day. These are a few problems I was facing with Maybelline baby lips, where the stages were as follows; intense hydration, plump lips, then as the lip balm was wearing off, the lips started getting extremely dry. So I had to constantly keep slathering a lot of it all the time. 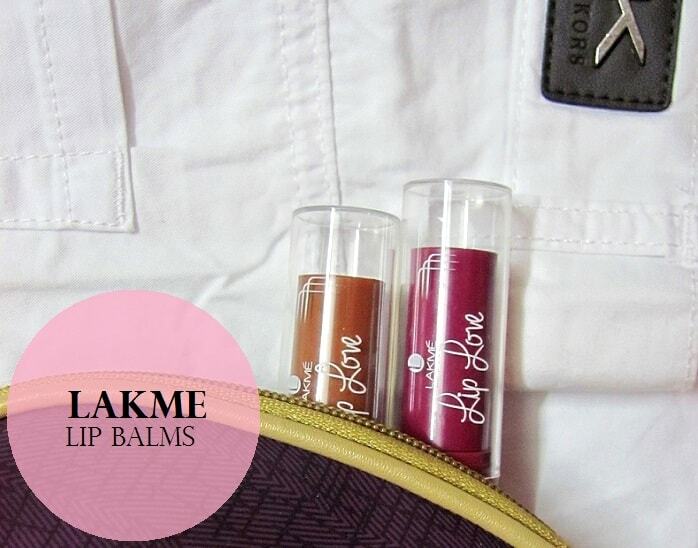 When Lakme had launched these lip care balms for the first time, these dual core lip balms were supposedly the very first ones to be available in India to have a dual core, with a deeply moisturising inner core and a tinted outer layer. 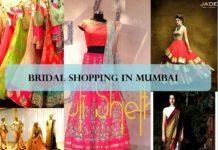 The onset of fall and winter usually reverberates to the party season all over the planet. While we take care to make sure or skin is ship shape by going the extra mile when it comes to natural or chemical skin treatments, splurging on new skin care or make up products, we often neglect one part of our face, the lips. Now, for some of us, religiously scrubbing the lips and taking a lot of effort to keep it hydrated and moisturised is a no brainer, but for the rest of us, the neglected zone comes into view only when that luscious lipsticks starts chapping post application! So, there are no quick fixes for the lips in winter when they need to be very hydrated and moisturised to keep you from looking unkempt underneath all the expensive makeup at that coveted social gathering. The skin being more delicate gets easily damaged and pigmented. Now, the long term rescue mechanism would be to gently scrub the lips coupled by an intake of nutritious food and chucking certain bad lifestyle choices. In the short term, to offset the damage or to maintain the fruit of all the labours, an effective lip balm or a chap stick is a must! The lip love lip balms that I am going to review today are in variants cocoa and grape, very apt winter flavours that immediately zing up the over all warmth and comfort level. Personally I loved the tints (grape and cocoa) as well. They are mild and add a slight colour to the lips. The fragrance is mild and corresponds to the flavour. 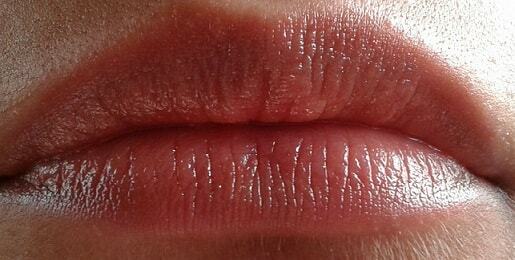 Lip love does not smell overtly synthetic and that’s a relief. Neither of the two lakme lip balms feel heavy on the lips. 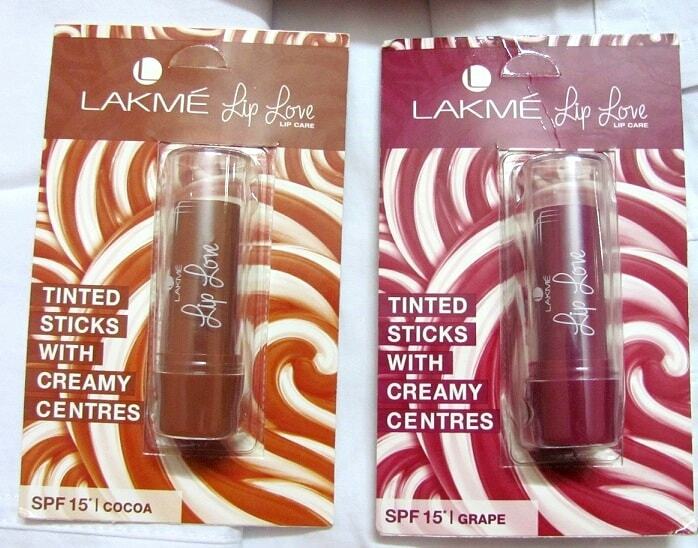 The lakme lip love grape seems to have a slightly stronger formulation compared to the lakme lip love cocoa variant and is more hydrating. The lip care lip balms on initial use have a slightly grainy feel and post application feels very comfortable and relaxing on the lips. 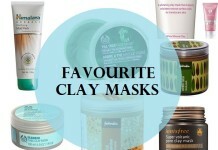 They do not tug on the skin during application and settle on the skin without making any heaviness. As far as the packaging is concerned, the lakme lip balms look petty. The plastic cap is somewhat sturdy and fits snugly. They are slightly bigger that the Maybelline lip balms and the general chap stick variants. They look pretty in the handbag ad in the vanity kit. 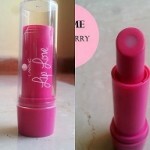 The body of the lip love lip care container and the twisting base is of the same colour of the flavour variant inside. The cap is transparent plastic. There isn’t much to dislike in my case. I loved the both of these. 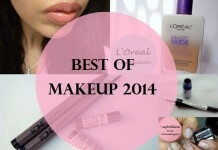 Conclusion: So far, they have been some of the best lip balms that I have used in a while. I recommend these whole heartedly, not just because they work well, these two flavours are perfect for winter. The packaging is pretty and the cap does not come off easily when placed in a handbag. They are well hydrating, have SPF 15, glide very easily, do not tug on the lips, are not greasy. Can be used as often as required. Do not make the lips dry post wearing off. 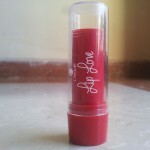 Have you used Lakme Lip Love Lip Care? Share your reviews with us. 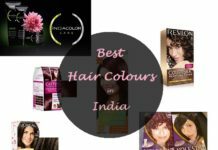 Both the shades seem appropriate for Indian skin tones, lovely review ! Ritam recently posted…Finally Product Empties !!! Bhavya recently posted…My Favorite YouTubers/Bloggers !! Grape looks so much wearable than cocoa.. 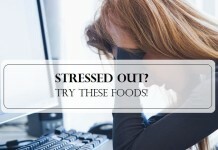 I am yet to try these.